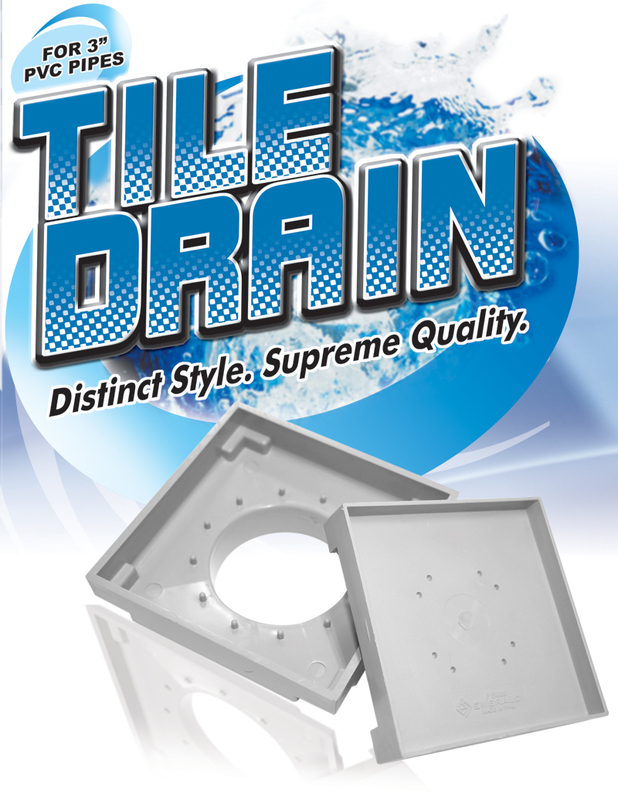 DISTINCT STYLE, SUPREME QUALITY The seamless and sophisticated finish of the TILE DRAIN has been specifically designed to create a lasting and harmonizing impression in your interiors, while advancing its function. 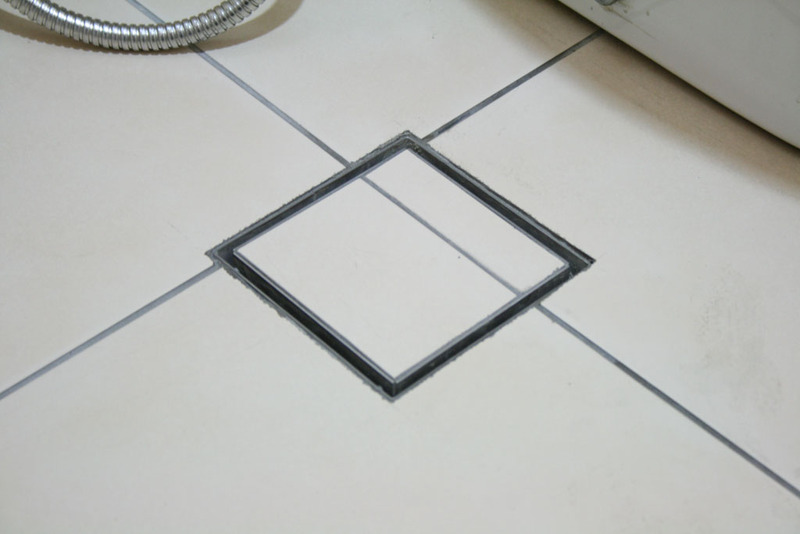 There is no need to get stuck with the limitations of the traditional drains, which are often problematic and unsightly. 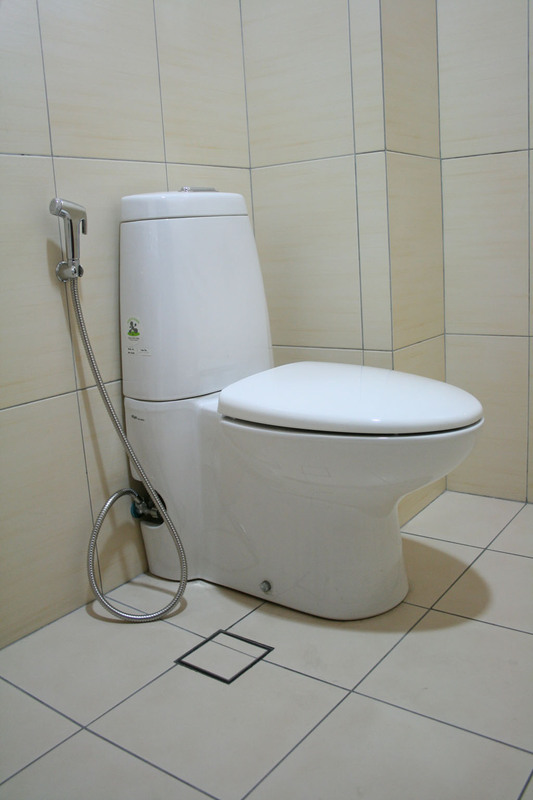 TILE DRAIN not only fuses function with beauty, its durability and value for money sets the modern ideal DRAIN quality. Fits with 3” PVC Pipe.